The button Switch can complete basic control such as start, stop, forward and reverse, speed change and interlock. Usually each button switch has two pairs of contacts. Each pair of contacts consists of a normally open contact and a normally closed contact. When the button is pressed, two pairs of contacts are acted simultaneously, the normally closed contacts are disconnected, and the normally opened contacts are closed. Looking for ideal Bathtub Air Switch Manufacturer & supplier ? We have a wide selection at great prices to help you get creative. 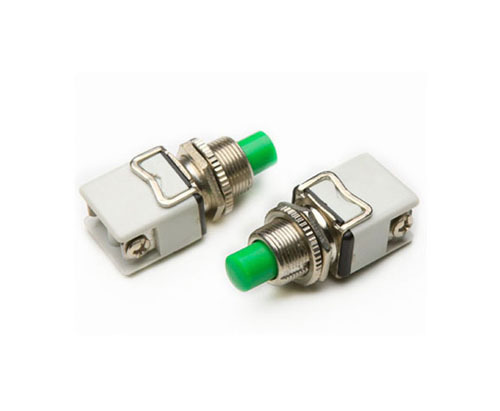 All the Plastic Push Button Switch are quality guaranteed. We are China Origin Factory of Arcade Push Button Switch. If you have any question, please feel free to contact us.